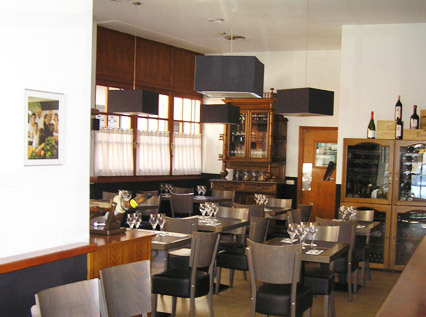 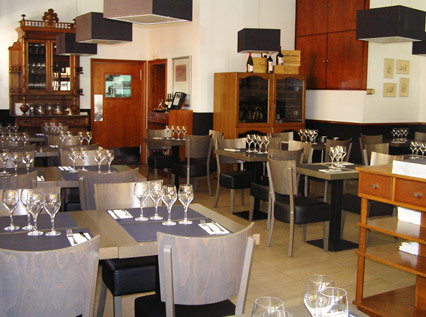 Welcome to one of the most traditional restaurants in Girona. 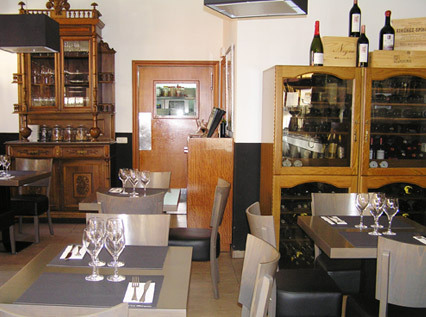 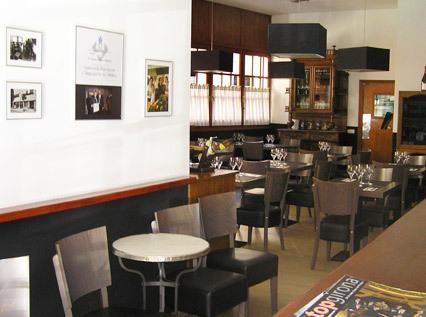 Currently, the restaurant is run by the fourth generation of the family. 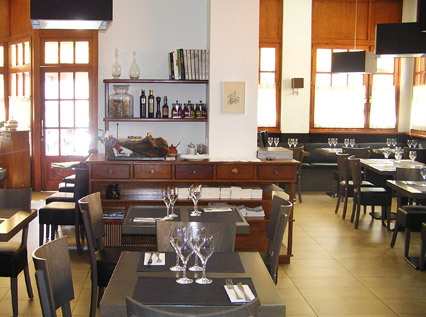 The situation of Can Marqués is unbeatable, professionally speaking: right in front of the Municipal Market. 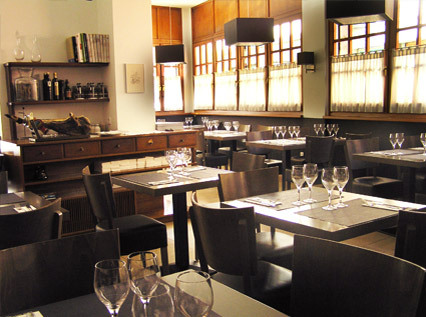 This privileged location totally marks the approach and philosophy of our kitchen: product kitchen. 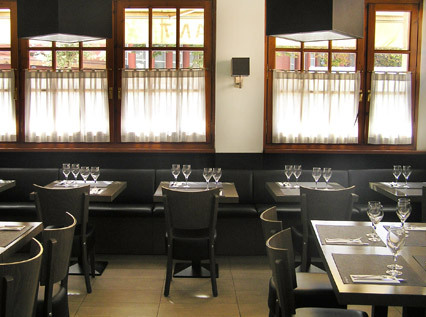 Can Marqués has been, is and will be the restaurant of the Market of Girona, where you can find a menu made with products from “our” market, where there is no shortage of dishes with more tradition of the area, such as “Veal Paw and Gut” Or the “Legua de calf braised with mushrooms”.